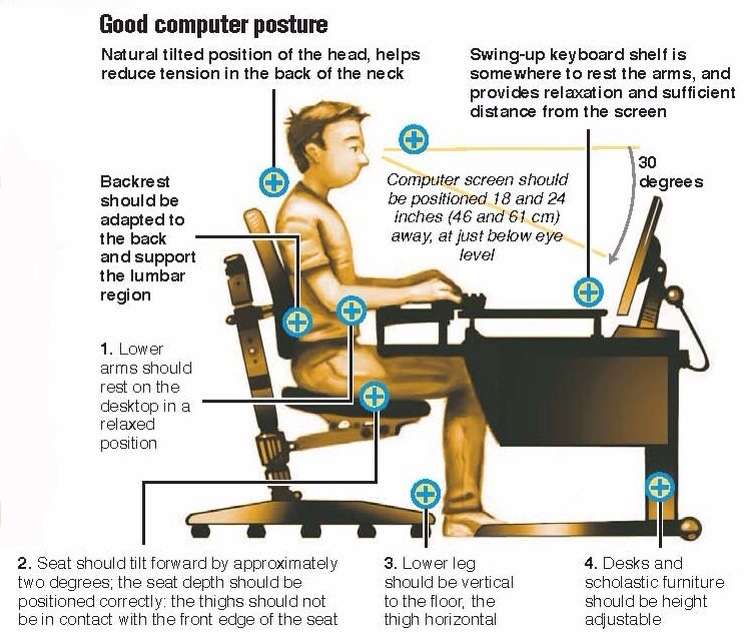 WHO WORKED ON THEIR DESK POSTURE TODAY? Ok everyone the work day is over for me. 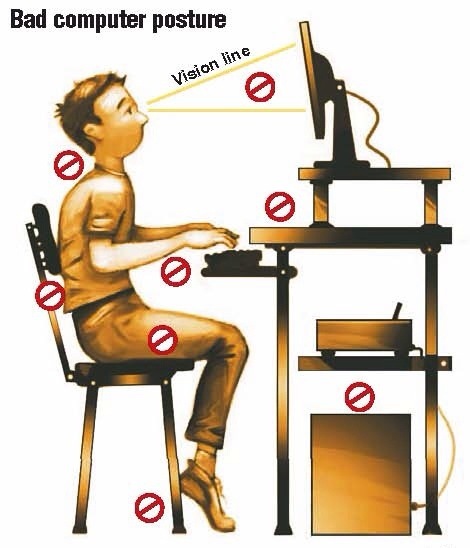 Who thought about those pics and worked on their posture at their desk today. I talk about all this stuff for those who want to improve…. Did anyone want to improve their body today . Let me hear from you. Your feedback helps me get better…the better I get the more help I can be! Let’s work on our bodies together! Click on the link below to learn more about Foundation Training…FT will change the way you move! This entry was posted in Foundation Training and tagged back pain, desk posture, Foundation Training. Bookmark the permalink.